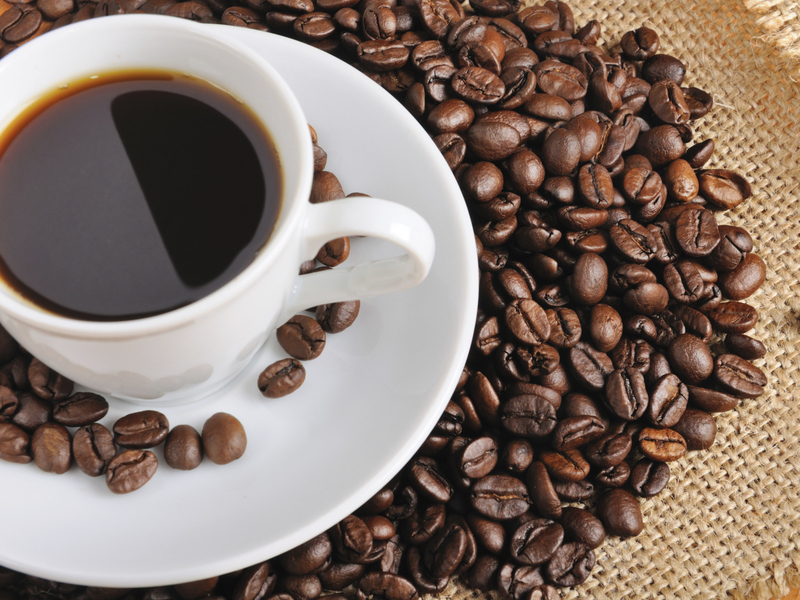 Coffee, what is your favorite? Coffee I LOVE COFFEE!! Coffee is one of my favorite beverages. I love trying different kinds. I almost want to write a poem for my love of coffee. I'm starting this topic to get a list of your favorite coffee so I have some new ones to try. Don't just reply with your favorite brand also tell me how you like to prepare it. Special ratio of grinds to water, type of maker you use, etc. Maybe you just use a Keurig and hit the button, who cares, let's hear it! When I was working at the university we run a high tech JURA machine. Worked fine, BUT needed a lot of service. Had to be done by a serviceman every year and was not cheap at all. At home now : No more machine available. Using such a filter, special paper, special "Filterkaffee". Pouring hot water into, ready. Beside this German "Filterkaffee" I like the italian/spanish/portugues" version. But coffee only in the morning! After this I like some tea. And in the evening I take my beer! I have to look up the JURA machine. 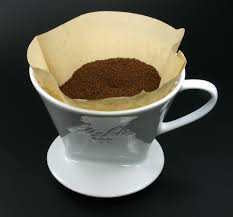 Also will look into getting some of the those filters for the cups. I never used one. Thanks! I'm not as fancy as coffee connoisseurs. I make coffee every morning in my Cuisinart coffee maker (almost always Starbucks Verona). My brother gave me an original Nespresso maker and milk frother a few months ago because he didn't use it enough to warrant the counter space. I do like it and use it for lattes, usually on weekends when I have more time or for entertaining, but haven't yet settled on a particular flavor of pod yet. There is another machine you might not know. There are similar nowadays models working the same method which can be bought. this might sound a little cliche, but i love nespresso kazar. My girlfriend likes the the Verona which is the dark roast and I prefer the Veranda which is their Blonde roast. They say the blond/light roasts pack more caffeine. brooklyn roasting company also has great roasts, and i love nearly all of them. I used to go for Nespresso flavored coffee back in the day! I definitely need to look this up. 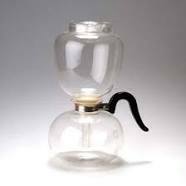 It's interesting that the school collaborated with a glass maker to create a coffee machine. I had one, worked fine. Whenever you put this machine on the breakfast table after having invited some friends, they all will be more than excited. Bubbling and hissing like the an old witch' cattle and the result is good tasting coffee and you can see how it is coming into being! But I'm very lazy first thing in the morning, so I just pop a k-cup in my Keurig. You guys are fancy! They say the blond/light roasts pack more caffeine. That's odd because I always heard the opposite in that Dark roast had more caffeine. You know what? I had to look it up and I found this interesting article. Looks like we're both wrong! Turns out the roasting process does not change the caffeine levels, the strain of coffee is what makes the difference. I am still trying to find coffees that I like, as long as it isnt decaff or half-caff I will try any roast. Caffeine wise, a company I recently tried a pound from did a little explanation that helped me understand the beans a little more. Their Three Sisters blend is pretty nice. Havent tried anymore just yet. Have 2 methods to make it also, my Ninja Coffee System if I want it fast, and my stainless steel (glass breaks too easily) percolator for a great cup. Think we must start a thread about beer! I am an OLD expert...hehehe!